Added on January 31, 2016 by Ali Beasley. Former ‘Guitar Hero Live’ Developer Working on Innovative e-Sports Game - To Be Revealed at GDC. 31st January 2017. Leamington Spa, UK. Former FreeStyleGames Founders Jamie Jackson and Dave Osborn have formed a new studio, SlingShot Cartel, to create new games, including an innovative e-sports title that will be revealed at the upcoming GDC in Feb 2017. 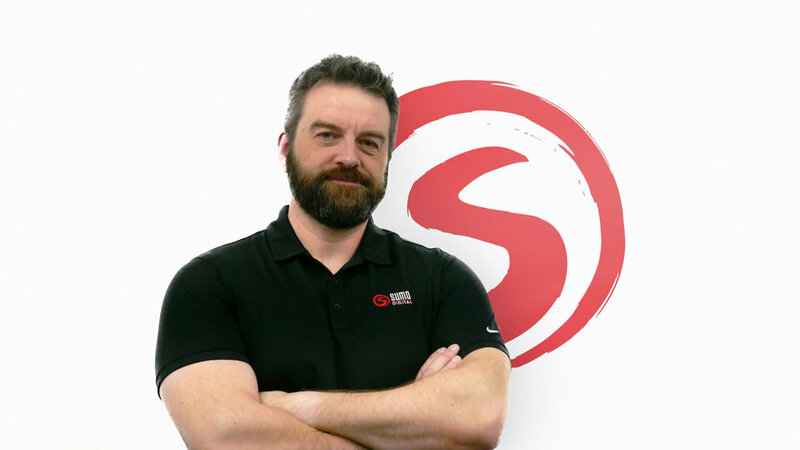 Together with former FreeStyleGames senior execs Gareth Morrison and Jonathan Napier, the team is adopting a new framework for developing their games. The founders will create the design, vision, story and style, bring in funding for their carefully selected development teams and lead production from inception through to launch and beyond. Fellow co-founder Dave Osbourn added, “Being independent again and working on new IP is extremely exciting and energising. It’s a great time to be working in the industry and working on original and innovative games." SlingShot Cartel is currently working on two titles, including their soon to be announced e-sports game. 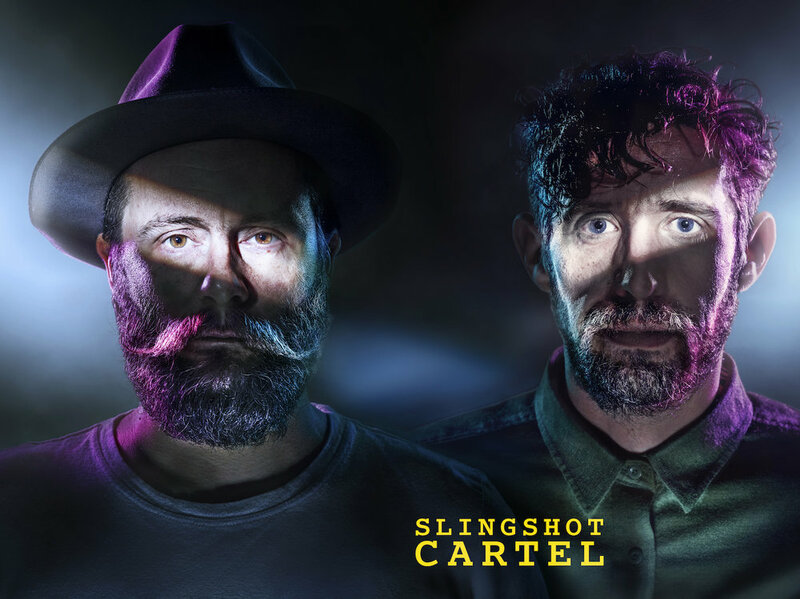 SlingShot Cartel is brought to you by the founders of FreeStyleGames, the award-winning studio famed for its music games including Guitar Hero Live.